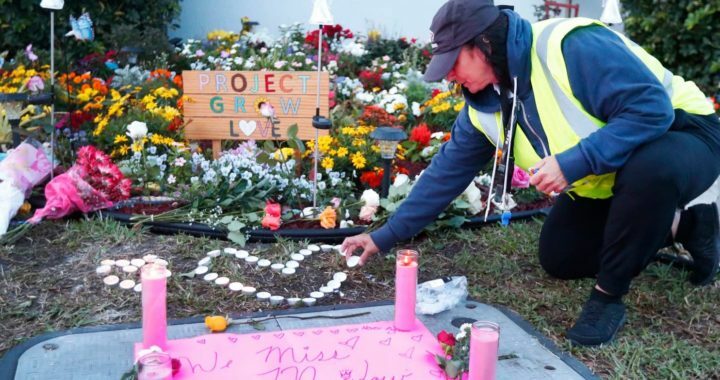 PARKLAND, Fla. — In the span of one week, two teenagers have died by apparent suicide in this Florida community still grieving the loss of 17 teachers and students in a deadly mass shooting at Marjory Stoneman Douglas High School last year. The mother of a recent graduate told CBS Miami last week that her daughter, Sydney Aiello, had taken her own life. Aiello, 19, was a senior at the school during the massacre. One of her friends, Meadow Pollack, was killed. In the year since the shooting, Aiello had struggled with survivor’s guilt and had recently been diagnosed with post-traumatic stress disorder, her mother said. During the weekend, word began to spread that another Parkland teenager had also died in what authorities called an “apparent suicide.” The student’s name and age were not released, and authorities said the death was under investigation.